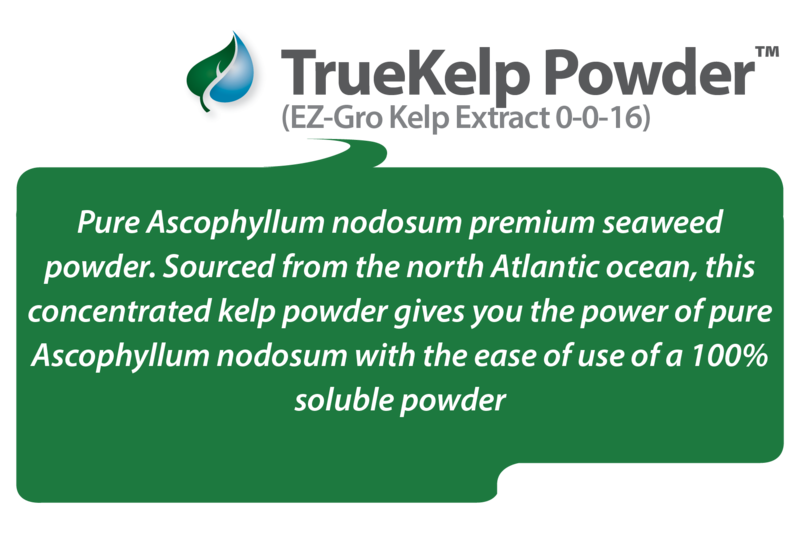 Tri-Kelp™ is a blend of the three most advantageous seaweed species, delivered in a freeze-dried 100% soluble powder format for maximum availability and uptake. 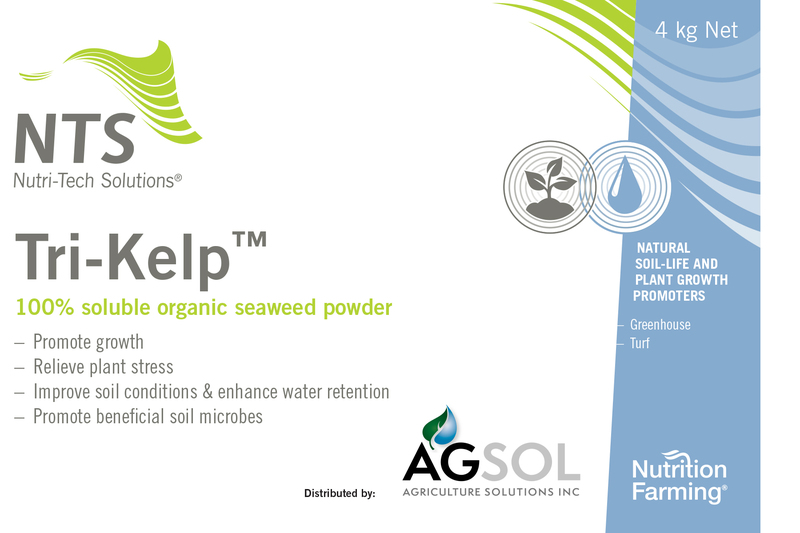 Different kelp species have unique effects upon plant health and crop potential depending upon their nutrient & hormonal profile. 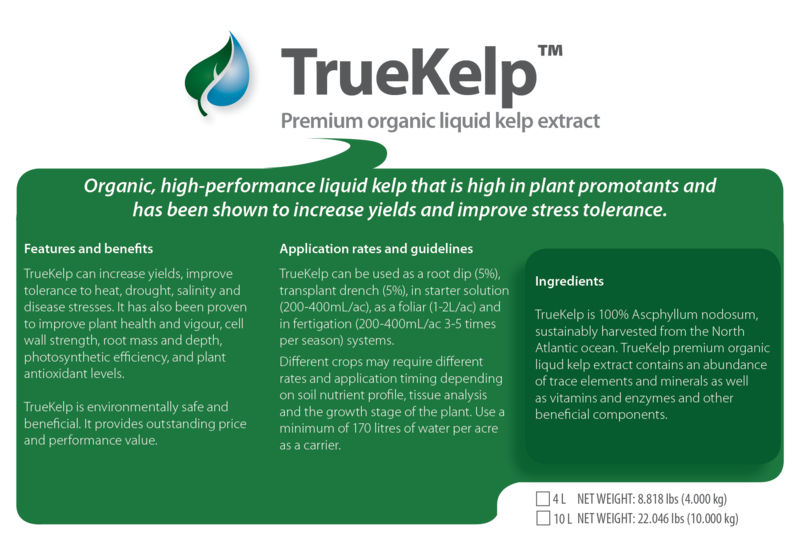 Tri-Kelp™ offers a unique formulation of the three most popular growth promoting seaweed species including Laminaria, Sargassum and Ascophyllum nodosum. 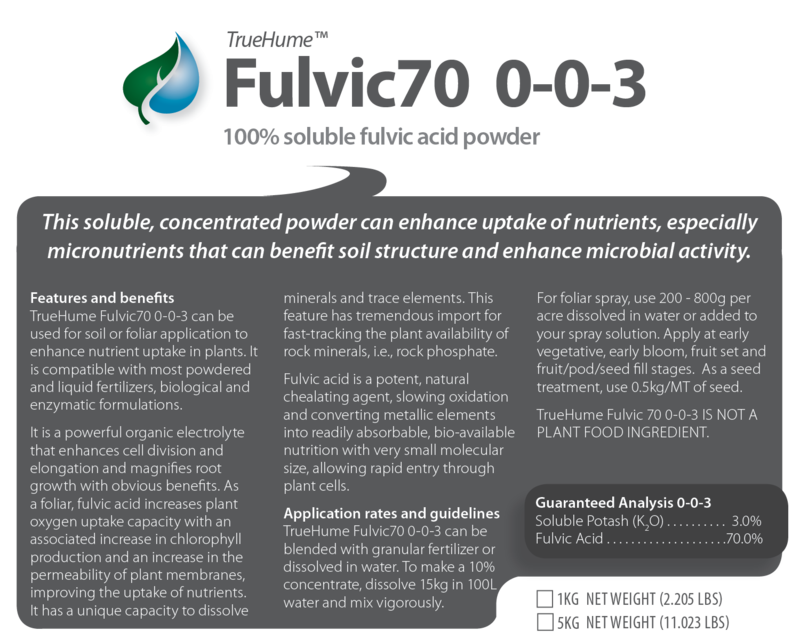 Category: Fertilizer/Bio-Stimulant/Fertilizer Enhancer/Soil/Foliar/Seed. 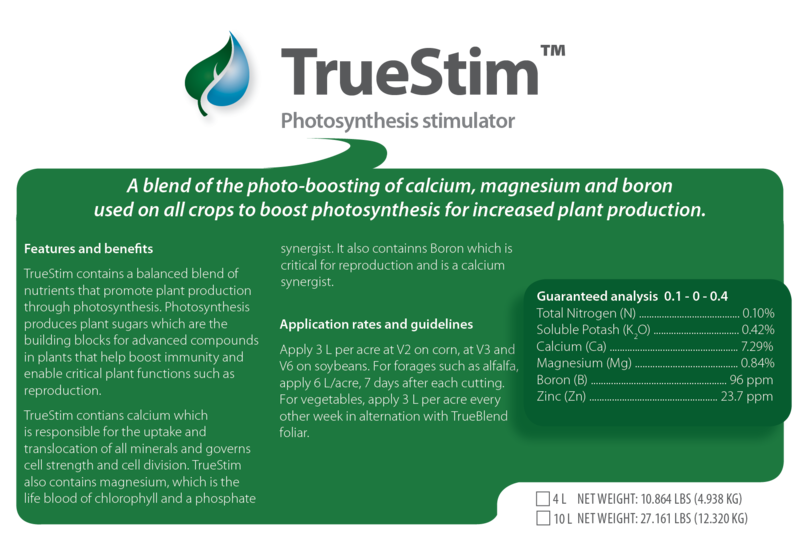 Approved for Organics.